Many people don't know too much about adventure racing, so we thought we would introduce you with our Super Six. 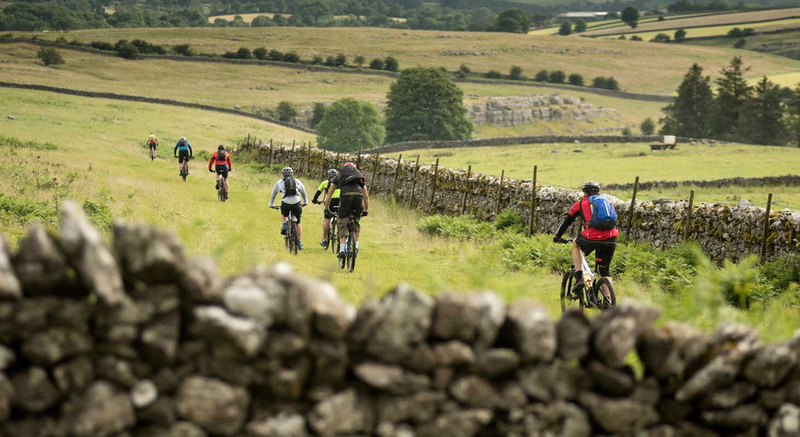 Whether you fancy a full on 2-day multi sport experience or a 2 hour navigational exercise on a Sunday afternoon with some running and biking, Adventure Racing is ready to welcome you to its world. Navigate trails and hills on foot and bike to collect as many check points as you can in the set time. With 4 race options in accessible locations, this is a great event enabling you to test your feet as a beginner adventure racer. Enter solo or as a pair. Another Adventure Race series involving trail running, mountain biking but with the added excitement of being able to do some kayaking as well. This is the very best of adrenalin-filled adventure racing, in some of the most spectacular UK locations, and will appeal to everyone from beginners to experienced adventure racers. A series of adventure races involving mountain biking, running, navigation and adventure. Visit as many controls as you can by bike and on foot within a 5 hour time limit. You can either run or bike first, it's up to you - as long as you collect at least one bike control and one run control. The WAAR Route takes in some of the most breathtaking views, with the run taking place along the Wild Atlantic Ocean and the cycle section taking in the Wild Atlantic Way and the Hills of Donegal. Four disciplines, run, bike, hike and kayak, making up a 55.5k (approx) route. There are four different categories to suit all levels, but each will be spectacular. A truly adventurous journey through the most spectacular, wild and remote landscape the UK has to offer – the Hebridean Island chain off the west coast of Scotland! 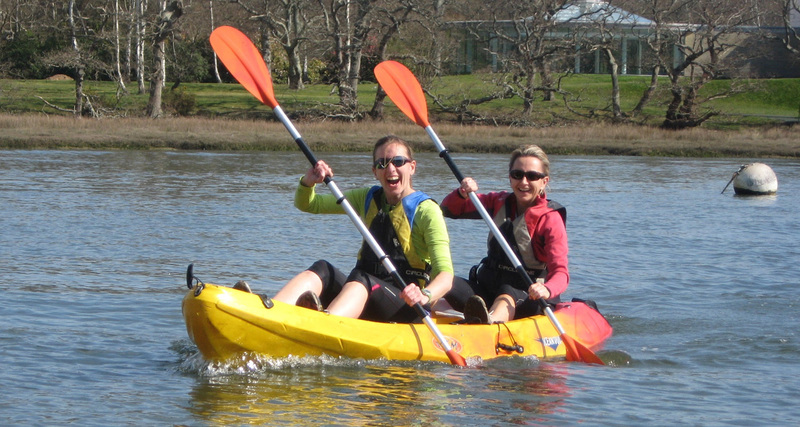 You will find yourself running (a fair bit), and on a mountain bike or hybrid (quite a bit), kayaking (a tad), and navigating (a bit – if you seek optimal wriggles through the complex terrain). Can you cross Scotland in a weekend? 105 miles of lochs, glens and mountains stand in your way... Run, bike and kayak through one of the most famous mountain landscapes in the World. 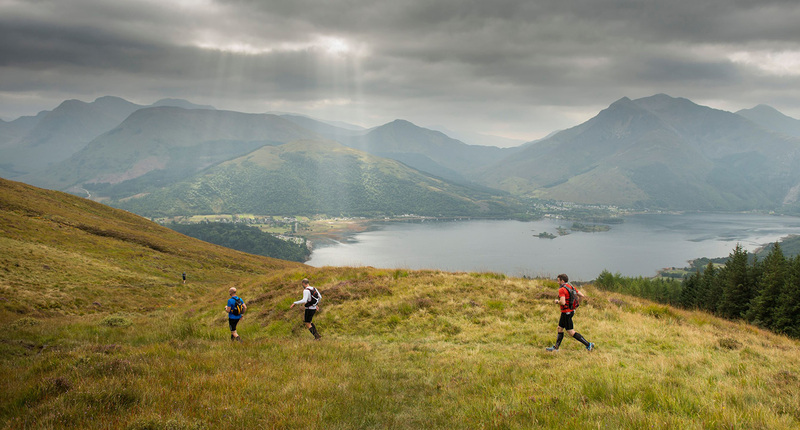 A beautifully epic course and one hell of a personal challenge await you in the Scottish Highlands. Challengers will complete this in 2 days, whilst for the super-keen there's the option to attempt the whole route in 1 day!